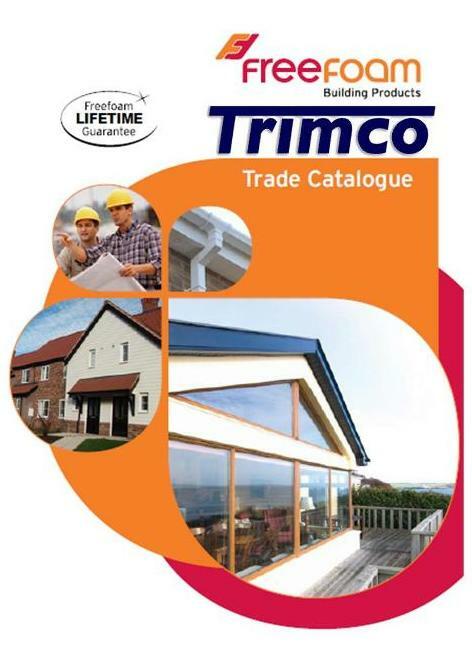 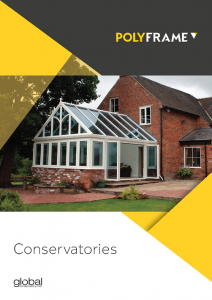 Country cottage, or period property, barn conversion or bungalow, large or small space there are a huge variety of uPVC Conservatory styles to suit every home, taste and pocket. 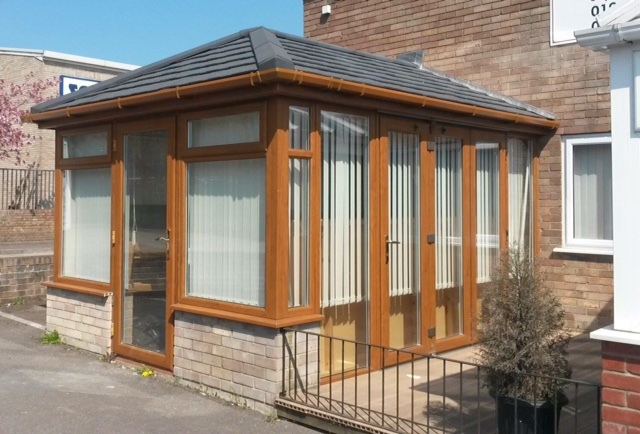 A uPVC Conservatory will provide you with a room to relax, dine or play combined with the appeal of being outdoors with the comfort and convenience of being inside – all year round. 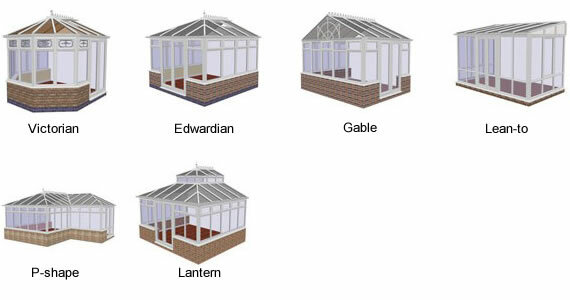 With styles ranging from the traditional Victorian, the classic Edwardian, the particularly light and airy Gable End to the more contemporary Lean-to sunrooms – we are sure that you will find a design that will bring new life and energy to your home. 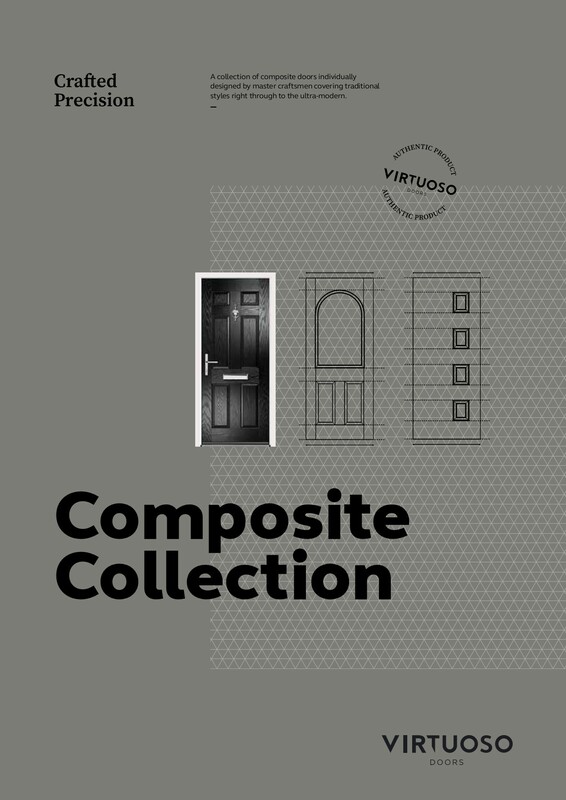 Whatever style or combination of styles you decide on, your uPVC Conservatory will be tailored to your individual needs creating your own ideal space. 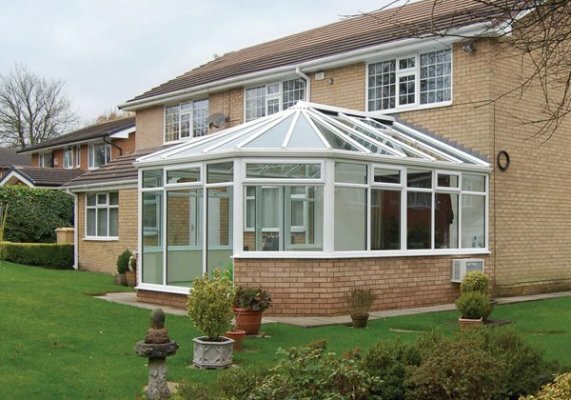 BEAUTIFUL CONSERVATORIES FOR A BRIGHTER LIFE..